Spot of DIY planned this bank holiday weekend? Seeing out-of-town relatives? Plans include no plans? Did a busy weekend lead to disappointing snacks? Or were you too busy to indulge at all this long weekend. Don’t let next weekend descend into disappointment too! 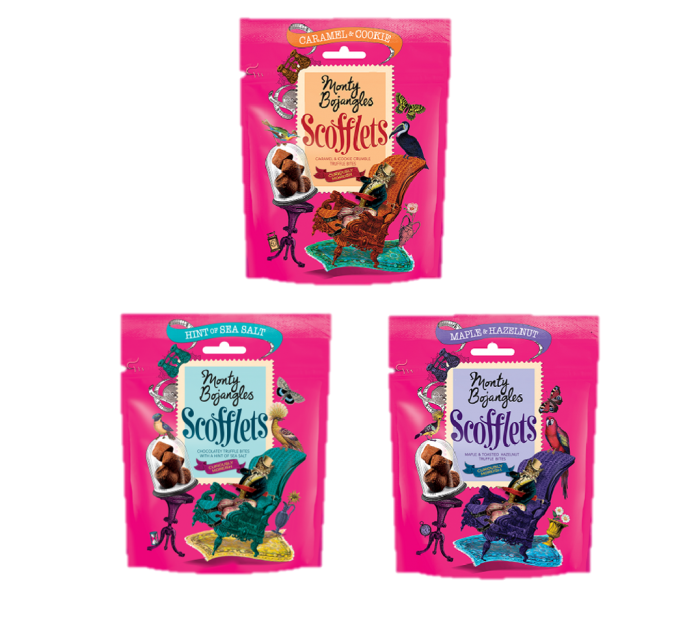 To celebrate the bank holiday weekend, we have a special offer on the Scofflets….try all 3 flavours for £5! We have even thrown in free delivery so you can have these creamy, intensely chocolatey delights delivered right to your door. 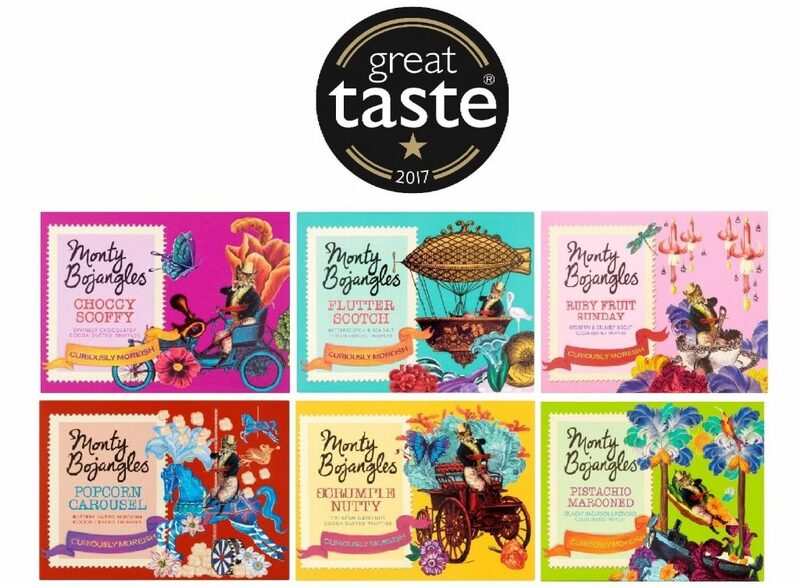 Which leaves just one challenge….trying not to scoff the lot! *Offer has now expired* Limited to first 500 uses. Use code ‘SCOFF’ for free delivery. This offer is valid from 24.8.17 until 11.59 PM (GMT) on 29.8.17. This offer is valid in the UK only. The promoter is Monty Bojangles Ltd (company no. 5450794) whose registered office is at 1st Floor South – Legion House, 75 Lower Road, Kenley, Surrey CR8 5NH, UK reserves the right to withdraw or amend this promotion at any time should mitigating circumstances arise.